Contact Us at sperone@juno.com, using "Perone Books" in the Subject Line. Mrs. C: A Holiday Fantasy, has been named a 2018 Book Excellence Award Finalist in the Romance category and a National Indie Excellence Award Finalist in the Holiday category. Turned On! (2014) has WON the 2016 Book Excellence Award in the Autobiography category. All Recent Awards & Honors! Mrs. C: A Holiday Fantasy, named a Finalist in the Romance category. 2018 National Indie Excellence Award. Mrs. C: A Holiday Fantasy, named a Finalist in the Holiday category. Shoot the Moon, named a Finalist in the Thriller category. 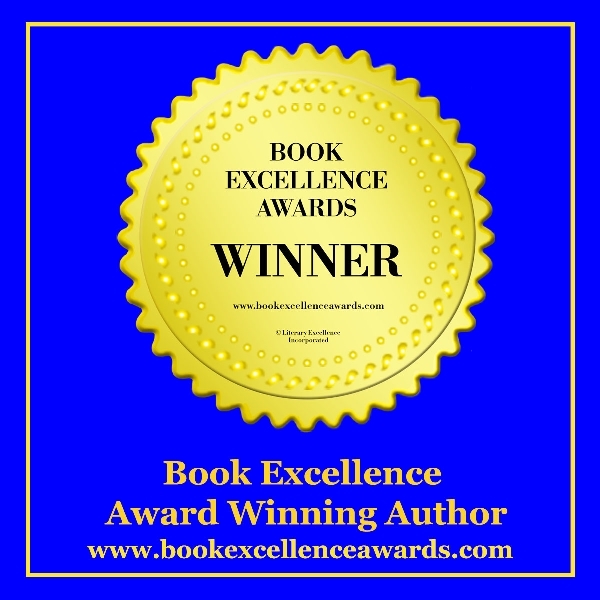 Shoot the Moon, named a Distinguished Favorite (Finalist) in the Political Thriller category. Turned On!, WINNER of BOOK OF THE YEAR AWARD in the Autobiography category. Turned On!, FINALIST in the Memoir category. Turned On!, FINALIST in the Autobiography category. Amy-Mellon Lecturer, S. P. Perone, Purdue University, September 27, 2011. 2011 National Indie Excellence Award. Star of the Future, FINALIST for the BOOK OF THE YEAR AWARD in the Juvenile Fiction category. Youthanasia, FINALIST in the Young Adult Fiction category. Youthanasia, one of three runners-up for the BOOK OF THE YEAR AWARD in the Young Adult Fiction category. 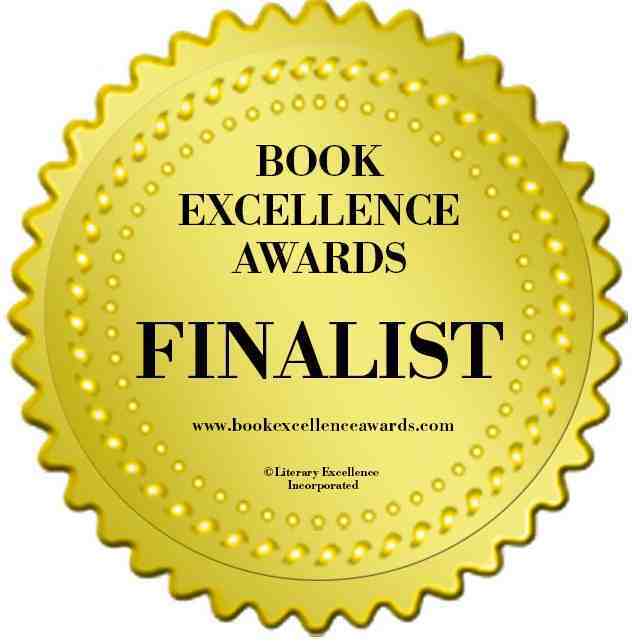 Murder Almighty, FINALIST in the Religious Fiction category. 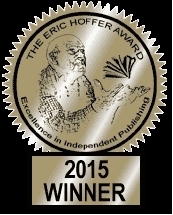 2005 Independent Publisher (IPPY) Award. 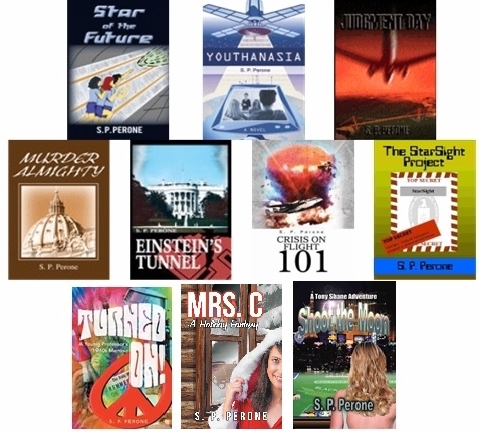 Einstein's Tunnel, HONORABLE MENTION in the Mystery/Suspense/Thriller category. Crisis on Flight 101 awarded the Editor's Choice designation by iUniverse publishers.